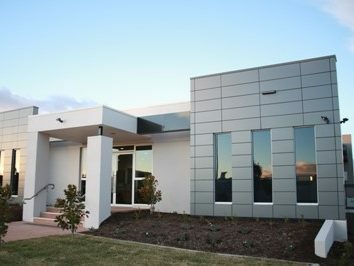 The Gungahlin Salvation Army development is its Northside Headquarters in Canberra. 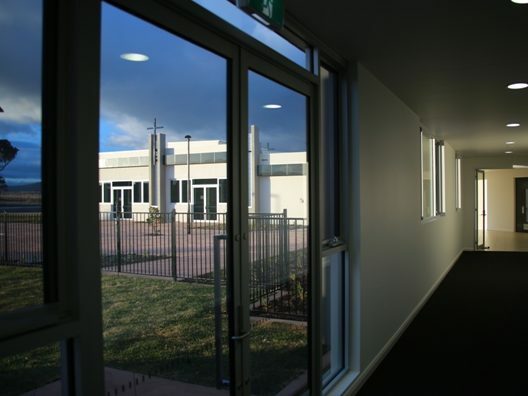 The facility was built on a 5000m2 block and has a gross floor area of 1185m2 which is divided internally into two main sections; a church at one end and welfare offices at the other. 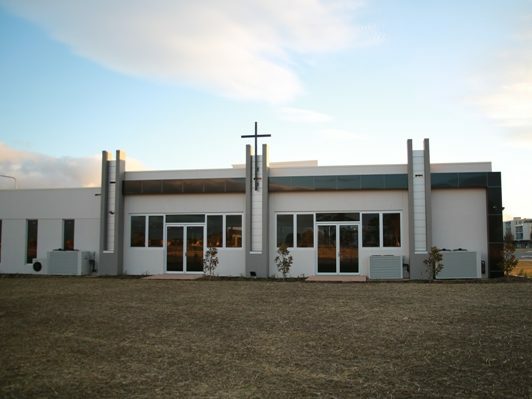 Internally the building incorporates acoustically treated meeting rooms and welfare interview rooms, storage areas, amenities, a commercial style kitchen and a spacious 672m2 Ante room / Citadel area that seats 205 worshipers and can be further divided by a operable wall to be used for plays and functions at one end and church services at the other simultaneously. 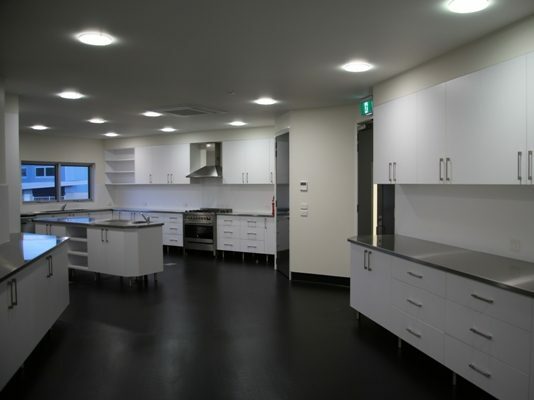 The project initially involved a project team cost value management exercise to determine possible client budgetary savings whilst not encroaching on the original overall building design intent. A close collaborative working relationship was integral with the Salvation Army and the Architect, Ring and Associates to bring the project within the Client’s financial constraints and final expectations without comprimising the design integrity and quality of the building nor the GFA.